← Does chewing gum help after abdominal surgery? 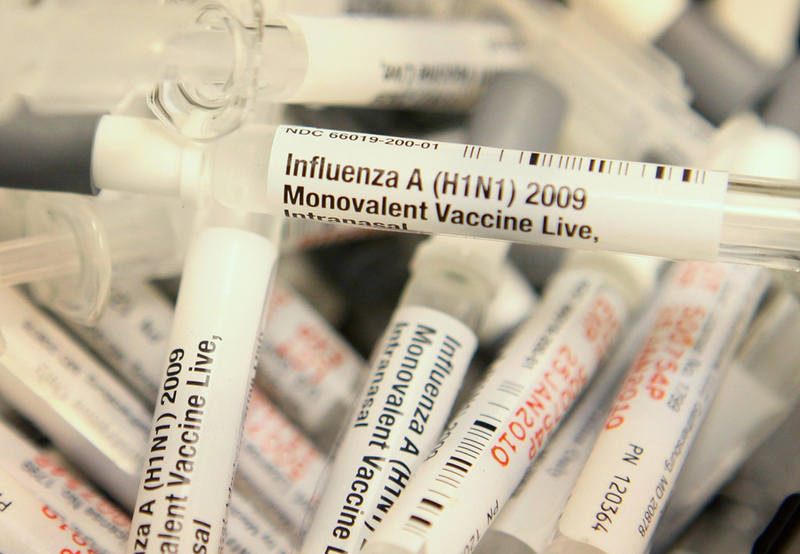 In a stop-the-presses media blast, the Centers for Disease Control and Prevention’s Advisory Committee has voted to stop the use of the live attenuated influenza (nasal flu) vaccine for this 2016-2017 flu season. The recommendations state that “no live attenuated influenza vaccine should be used in any setting.” This is a result of data showing that the nasal flu vaccine was effective in 3% (yes, THREE PERCENT) of children aged 2-17 years. Meanwhile, the flu shot was estimated to be 63% effective against any flu virus in that age group. So, get set to receive a flu SHOT this fall and not the flu MIST. This entry was posted in General Medicine- Adults, Pediatrics, Vaccines, Vaccines and tagged Dr. Greenberg, Dr. Leslie Greenberg, Family Doctor, Family Medicine, family physician, family practice, flu mist, flu vaccine, Reno, University of Nevada Reno School of Medicine. Bookmark the permalink.